Total Business Care’s Accounting Team are Certified QuickBooks® ProAdvisors®. 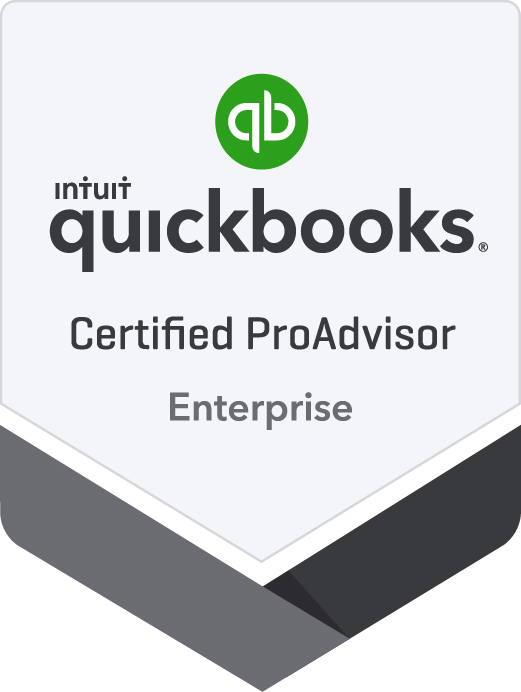 Our Professional Advisors (ProAdvisors) have been certified by Intuit by successfully completing the necessary certification courses and by passing the required examinations on an annual basis. A Certified ProAdvisor is a professional who has a firm understanding of accounting principles and is comfortable using QuickBooks. These certified individuals know how to manage and reconcile accounts, enter and adjust inventory, track sales tax, and set up and use payroll items. 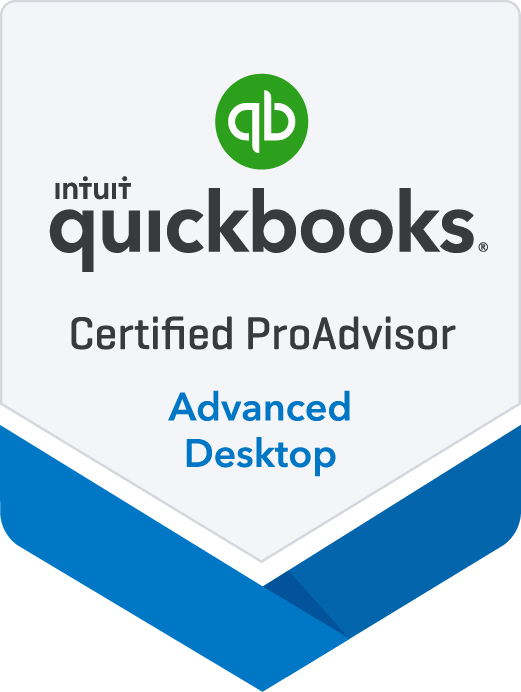 An advanced certification is awarded to professionals who have received their ProAdvisor certification and have expanded their knowledge of QuickBooks by continuing their education through the use of additional content material and by completing a bi-annual testing requirement. Once the ProAdvisor Certification has been passed, a professional may then continue their education to become a Certified POS ProAdvisor. This certification is awarded to individuals who have gained the skills and the knowledge required for the QuickBooks POS software and can provide on-site installation, setup, and training. This software tracks inventory, sales and customer information with the development of reports to better manage retail businesses. Once the ProAdvisor Certification has been passed, a professional may then continue their education to become a Certified QuickBooks ES ProAdvisor. This certification is awarded to individuals who wish to help their clients optimize their business operations by offering on-site setup and training. This software allows users to create custom reports and track inventory, sales, customers, vendors and payroll.